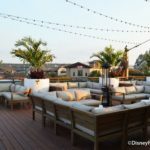 If you’re looking for a spot to kick back and relax on your next trip to Disney Springs, Paddlefish is hosting a late night Happy Hour every night this month featuring beer specials at the rooftop bar! The rooftop bar at Paddlefish offers gorgeous views of Disney Springs and no reservations are needed to visit the rooftop bar or deck! 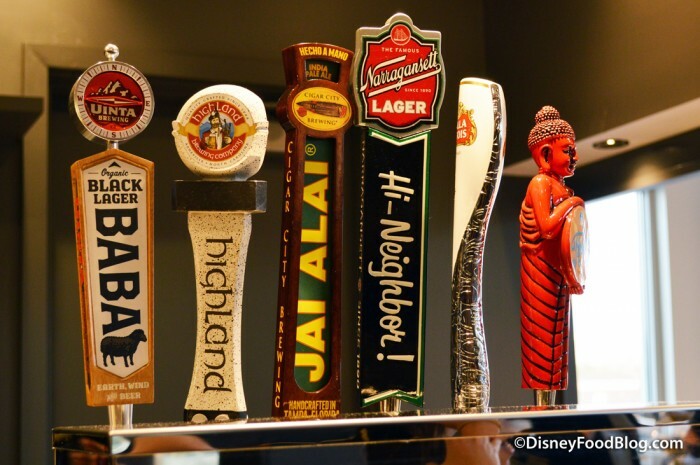 The late night Happy Hour specials for this month are all beer specials — $5 draft beers from 9-11PM every day for the rest of February! 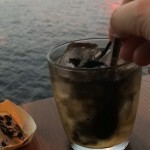 Enjoying a beer on the rooftop deck after dark at Paddlefish? Sounds like a nice way to spend an evening – make sure you order some Lobster Corn Dogs to nosh on with your beers! 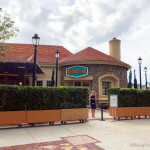 Check out our full review of the dining room at Paddlefish! 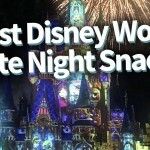 And be sure to check out our favorite late-night snacks at Disney World in this video! Will you be stopping by Paddlefish for their late-night happy hour? Let us know with a comment. 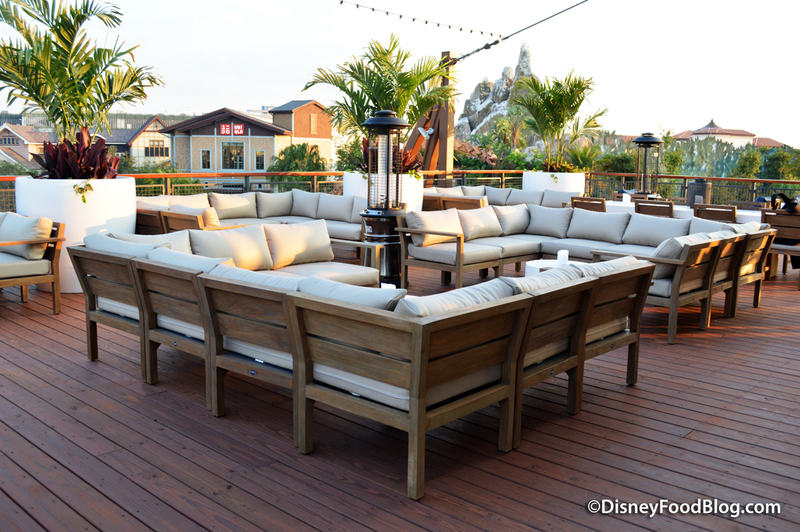 « Avoid These Seven Mistakes When Planning Your Disney Dining!